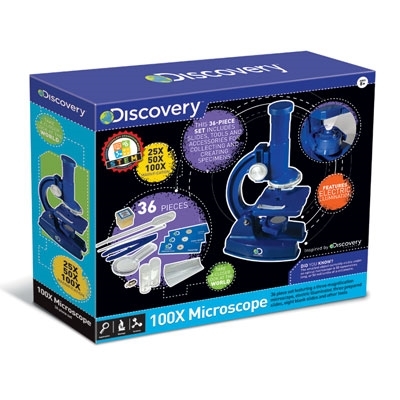 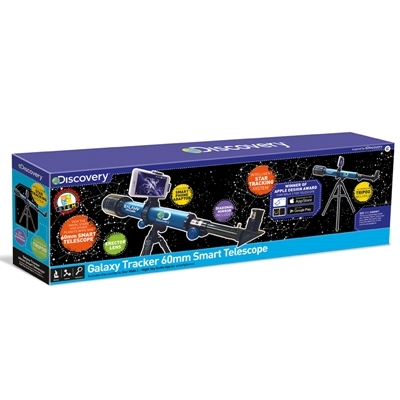 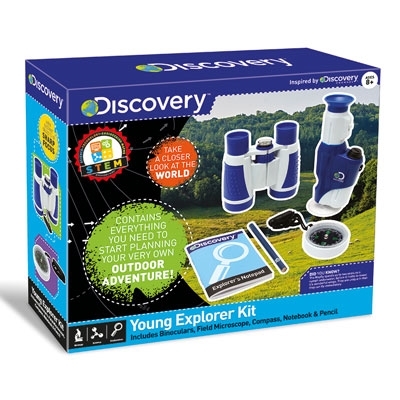 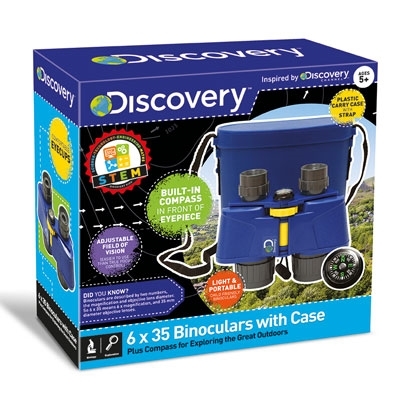 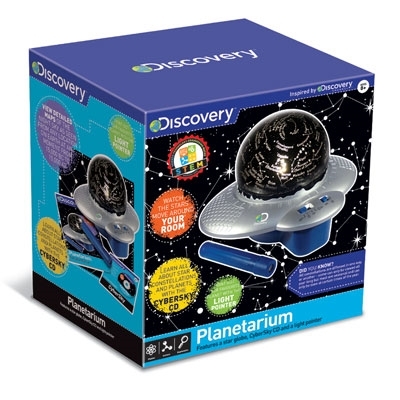 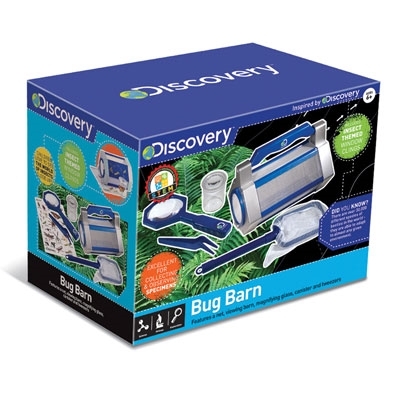 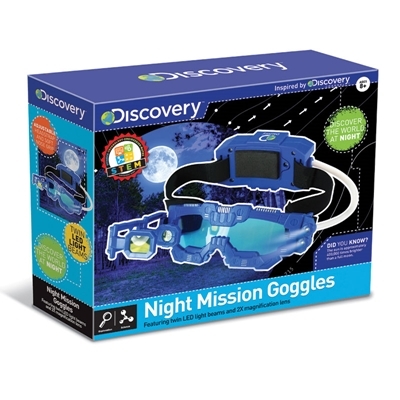 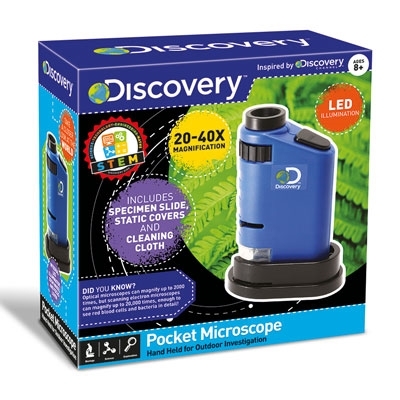 41 piece set featuring a 60/120/200X magnification microscope with LED illumination, and an adapter for capturing images/video using a smartphone. 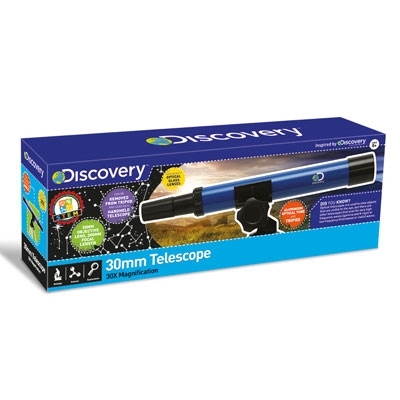 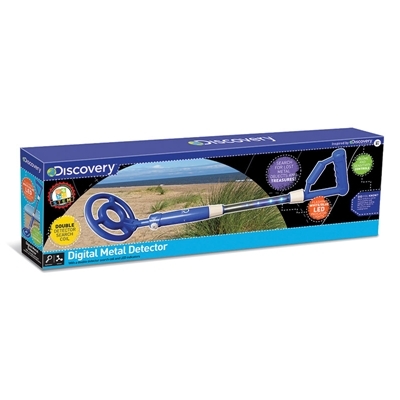 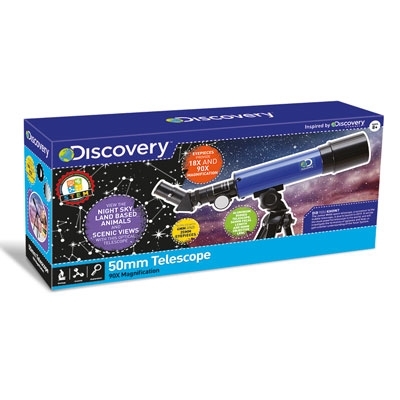 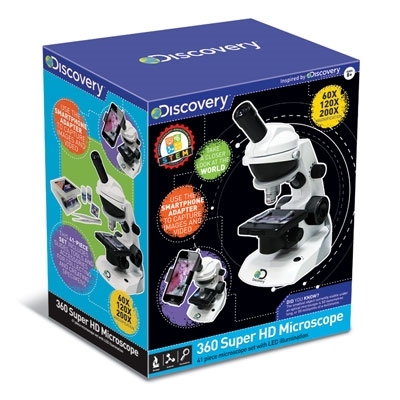 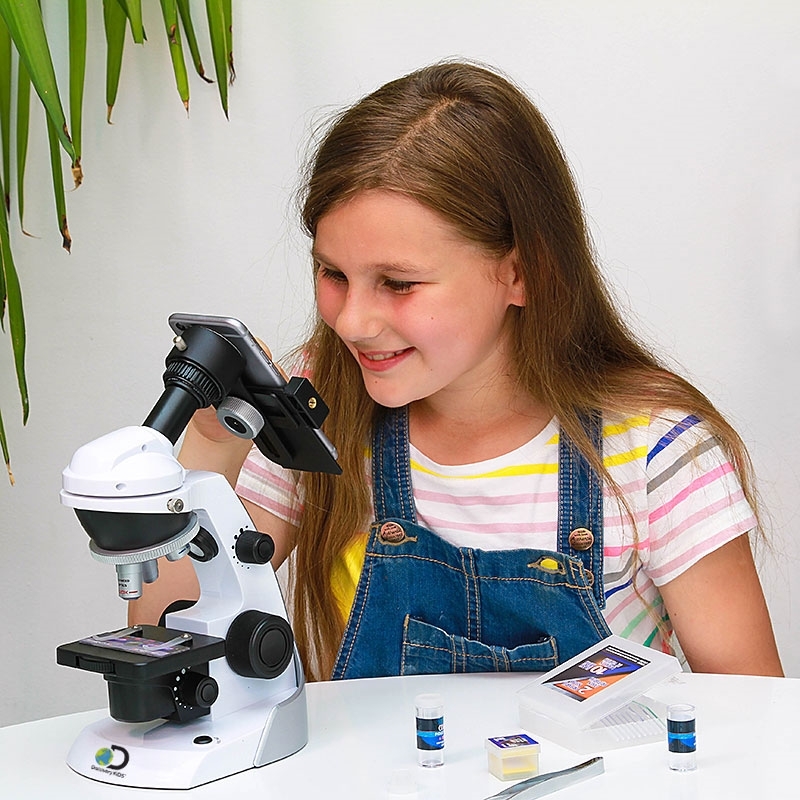 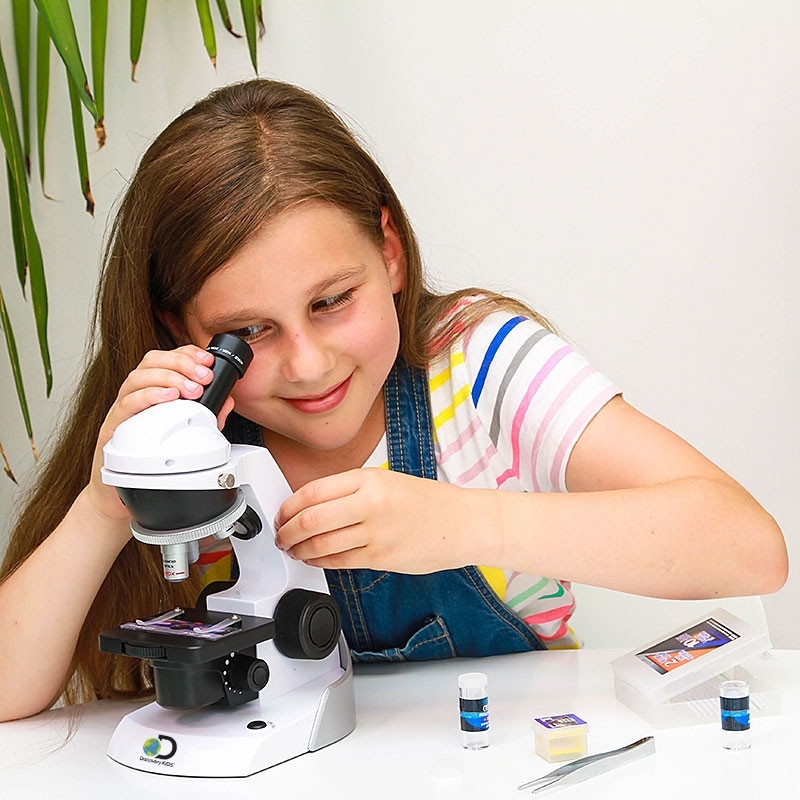 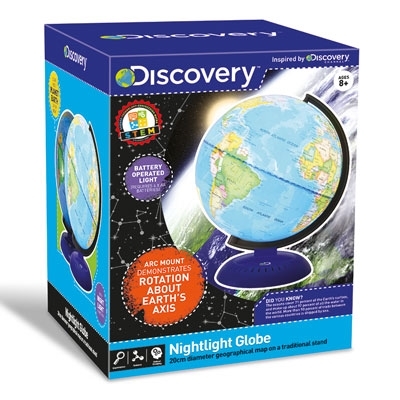 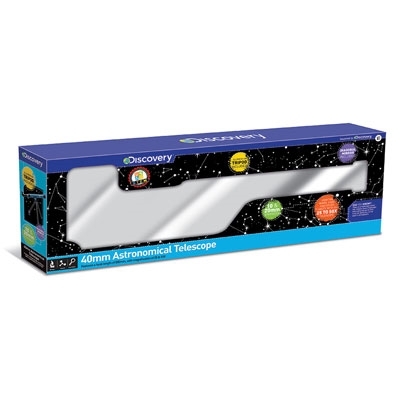 This high definition microscope includes an adapter that fixes to the eyepiece - simply place your phone in the adapter, and activate your camera to view great images - you can even record them on your device. 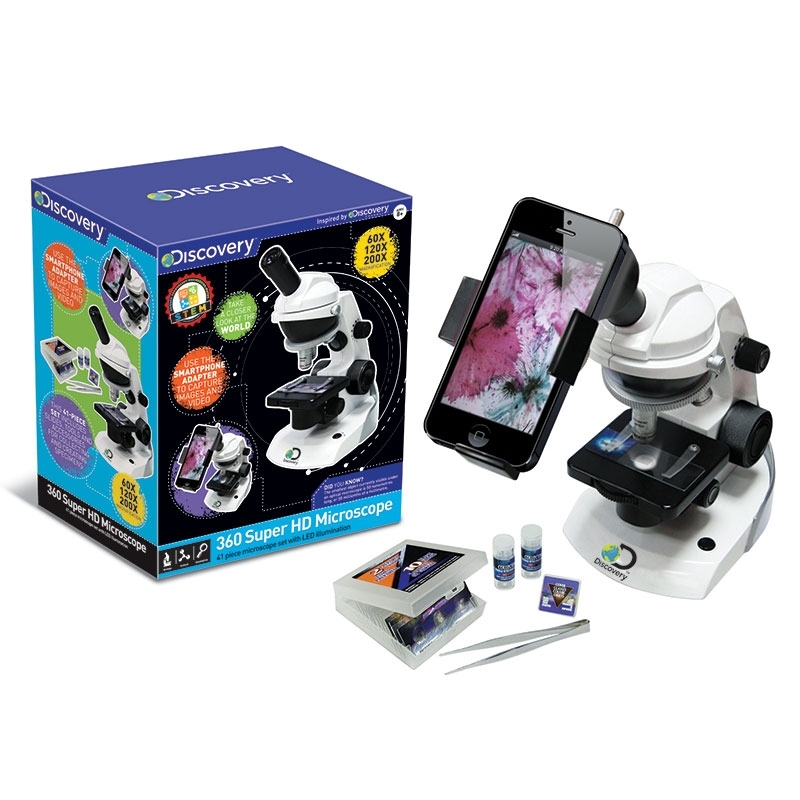 Microscope set also comes with everything needed to prepare and analyse specimen, including two prepared and ten blank slides, labels, tweezers and sample vials. 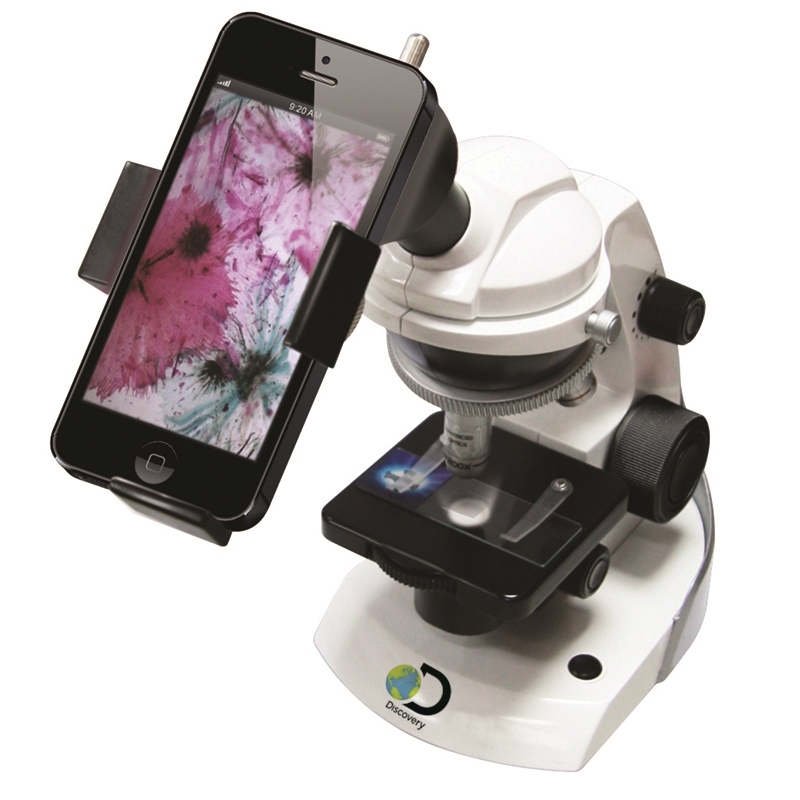 Excellent microscope for advanced users. 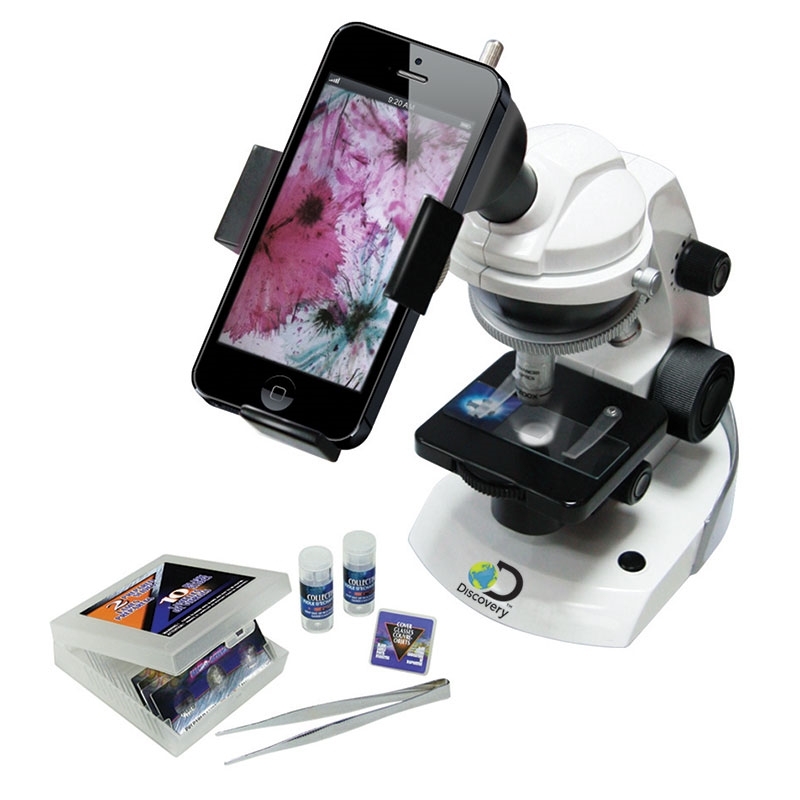 Features smartphone adaptor - attach a smartphone device to view samples close up and take photos. 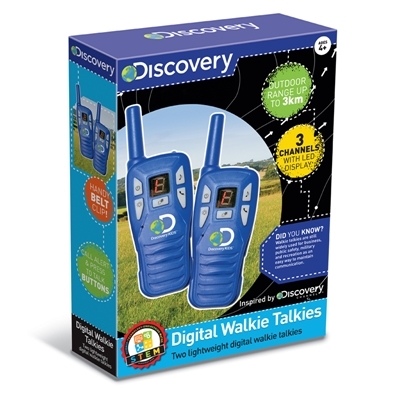 Warnings: To be used under the direct supervision of an adult.